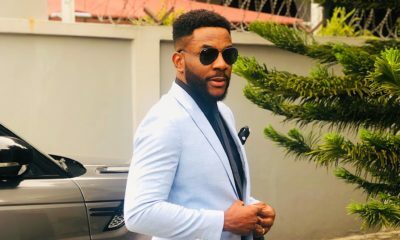 The Most Stylish Man in Nigeria? 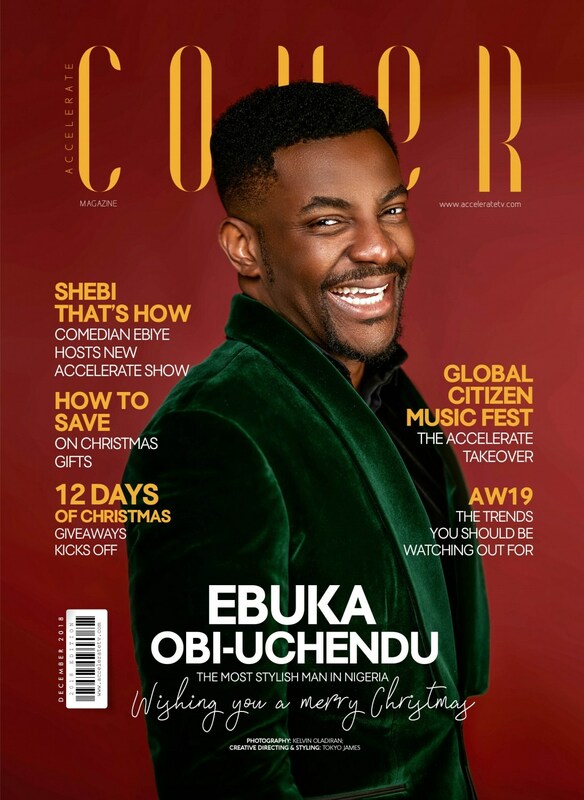 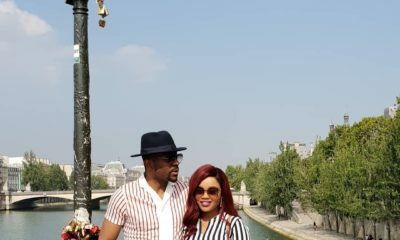 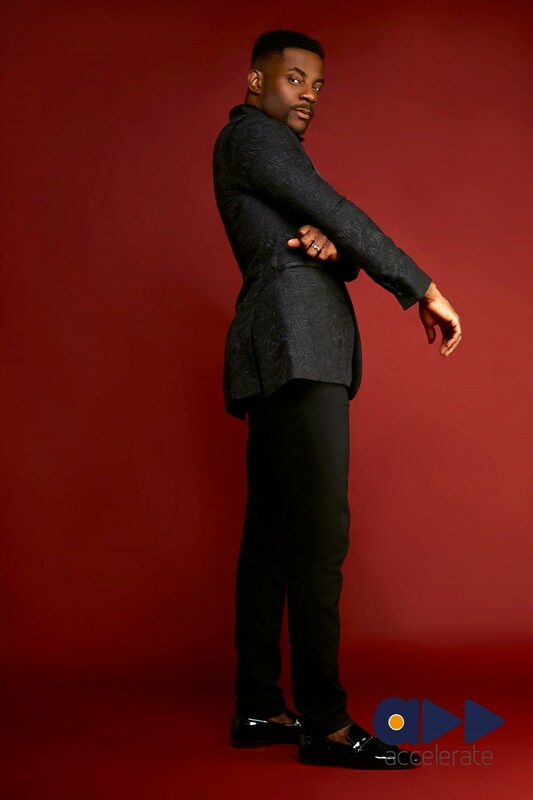 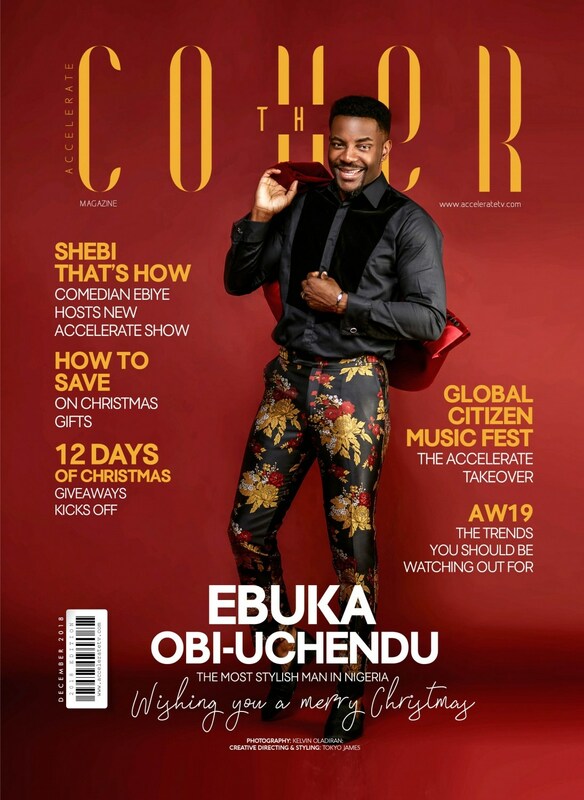 Ebuka Obi-Uchendu covers Accelerate TV's "The Cover"
Ebuka Obi-Uchendu is the latest star to grace Accelerate TV’s “The Cover” for their December 2018 issue. 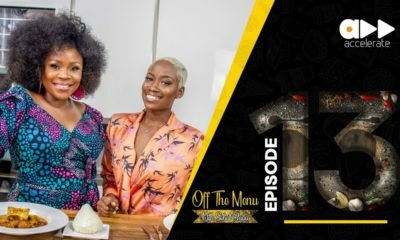 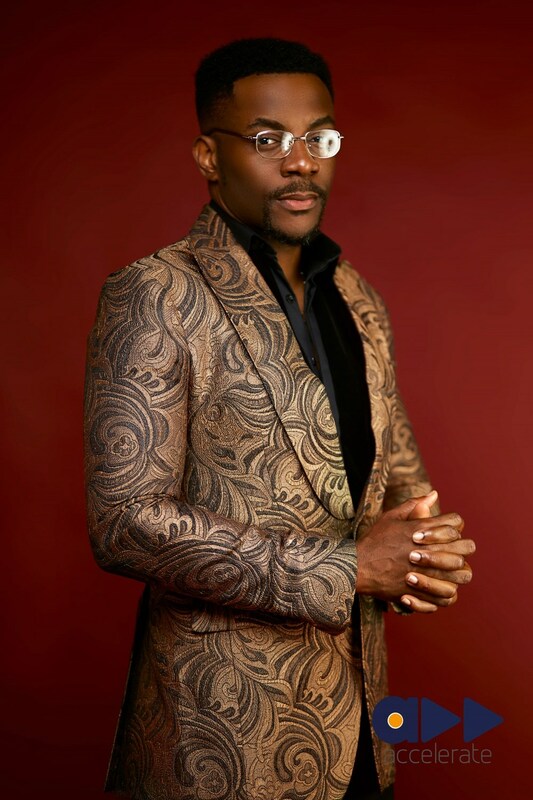 The 36-year-old TV presenter is tagged “The Most Stylish Man in Nigeria”.